Mr Joshua Jacob is a Consultant Trauma & Orthopaedic Surgeon specialising in lower limb surgery. 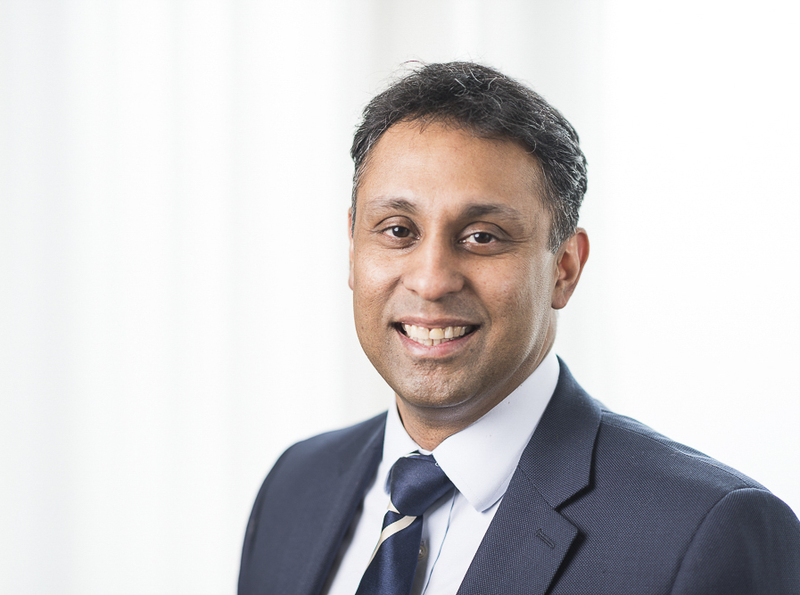 His specialist interests include primary hip and knee replacements, knee arthroscopy (key-hole surgery) knee ligament reconstructions, forefoot bunion surgery and complex trauma. After completing his undergraduate studies, Josh did his basic surgical training in Durham. Subsequently, he completed a Masters in Biomedical Engineering at the prestigious Royal National Orthopaedic Hospital in Stanmore. Josh completed his Post graduate Orthopaedic training in London and undertook two specialist fellowships at the Rowley Bristow unit at St. Peter’s Hospital. Josh enjoys playing squash competitively, and plays the guitar and piano for leisure. He is a committed Christian and actively involved in his church. He is married to Bobbi, a GP, and they have four children.